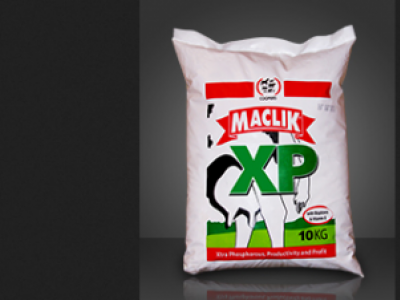 Xtra phosphorus, Xtra Production, Xtra Profits! 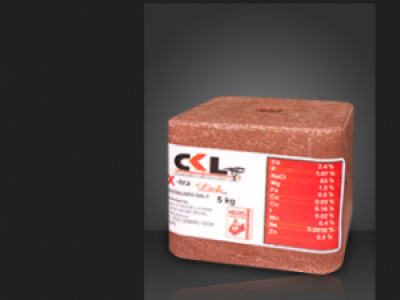 CKL X-tra is a highly convenient background salt lick with moderate amounts of trace minerals that is suitable for all classes and species of animals. 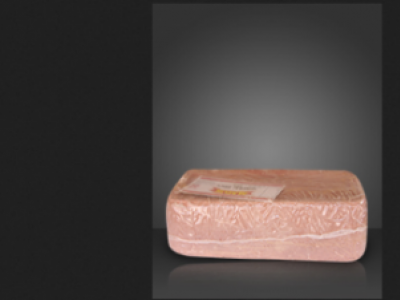 Maclik Mineral Brick is a highly convenient background salt suitable for all classes and species of livestock. 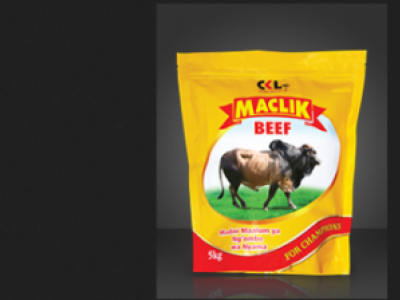 Maclik Beef is a composition of mineral salts specially designed to meet the mineral requirements of beef stock. 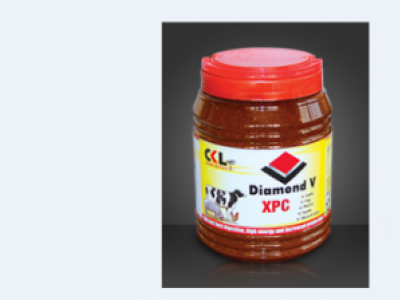 Diamond v XPC is a feed ingredient containing nutritional metabolites created through an exclusive fermentation process which ensures the preservation of yeast factors, B-vitamins and other nutritional fermentation products. 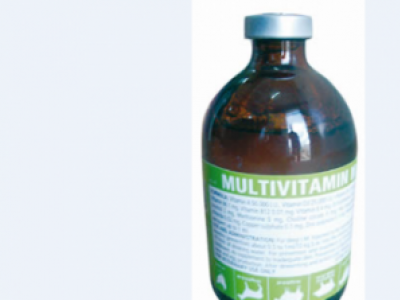 Multivitamin M contains vitamins and amino acid in injectable solution used to correction of vitamin deficiencies in Livestock. 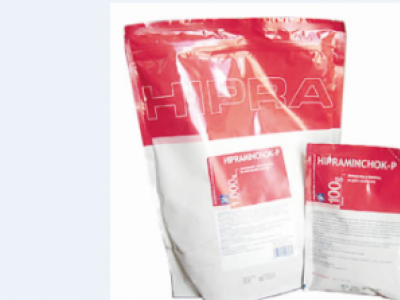 Hipraminchok-P is a combination of many amino acids & Vitamins in oral powder used by all animals to control stress and Increase production. 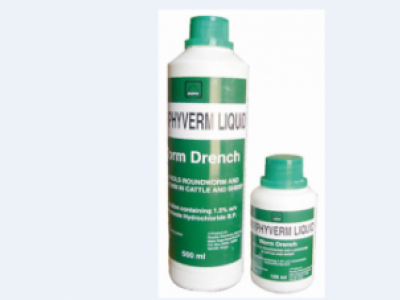 Murphyverm Liquid is a dewormer composed of Levamizole 150mg/ml. 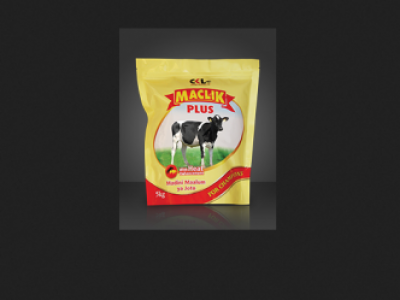 It is used to control round worms and lung worms in sheep, goats and cattle. 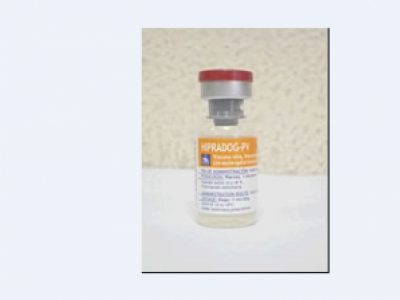 Hipradog PV is a live Canine parvo-virus injectable suspension composed of live canine parvovirus (CPV) strain used in the prevention of parvos virus infections in dogs.